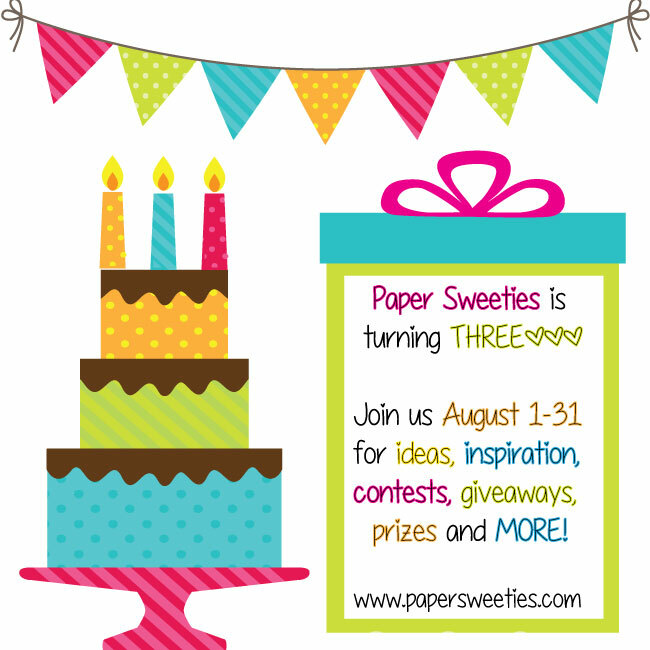 Crafter's Castle: Paper Sweeties Birthday!!! 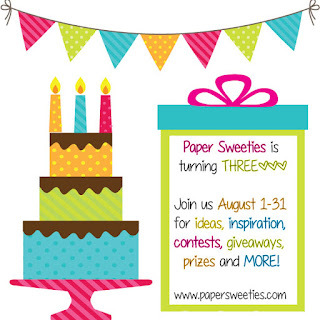 Don't miss out on Paper Sweeties Birthday Celebration with fun and prizes!! !